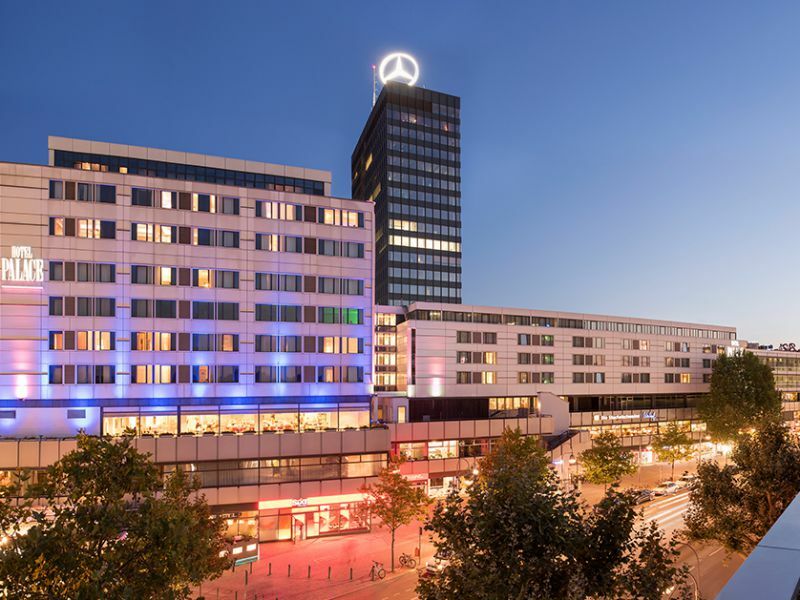 Join us for dinner at IMEX, Frankfurt 2018 – Meet Hotel Palace, Berlin. 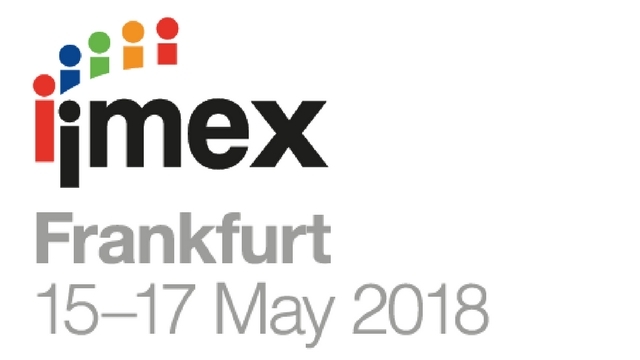 We’re off to Frankfurt this week to attend IMEX and will be hosting an informal dinner in the old town on Tuesday night. It you’re visiting the show, there will be loads to keep you occupied, but please make sure you pop over and meet up with Robert Schacht who is representing the Hotel Palace, Berlin on stand F100 – he already has a super-busy schedule, but I am sure he’d love to meet up. I (Stuart) will be arriving on the Tuesday evening and will be there all day on the Wednesday and Thursday – If you’d like to meet for a coffee please drop me a line directly. We can’t wait to meet up with all the UK delegates who are also making the trip. As the UK MICE Representation for Hotel Palace in Berlin, we’re hosting a small informal dinner on the Tuesday (15th May). We still have a few spaces available; so, if you fancy a relaxed evening and great food in the old town of Frankfurt please email me at stuart@weareperception.com to register your interest. Places are limited, so please email me as quickly as possible, if you could email me before 4pm on Monday, I will be able to email you the join in details.